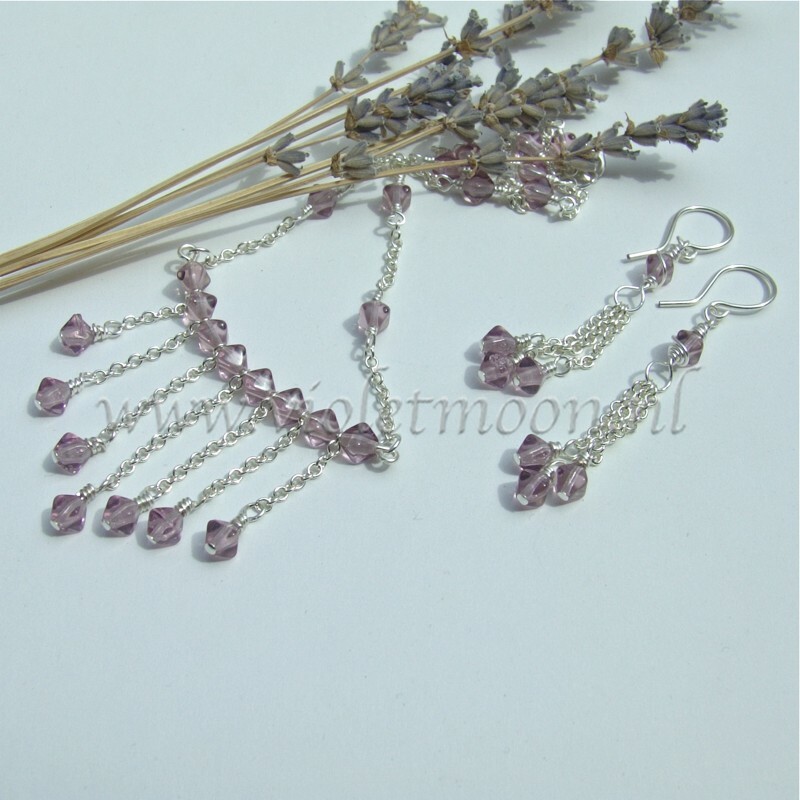 The first part of June. 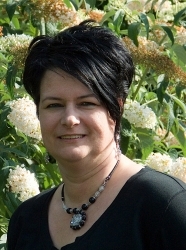 Het eerste deel van Juni. Rutilated quarts and silver plate. 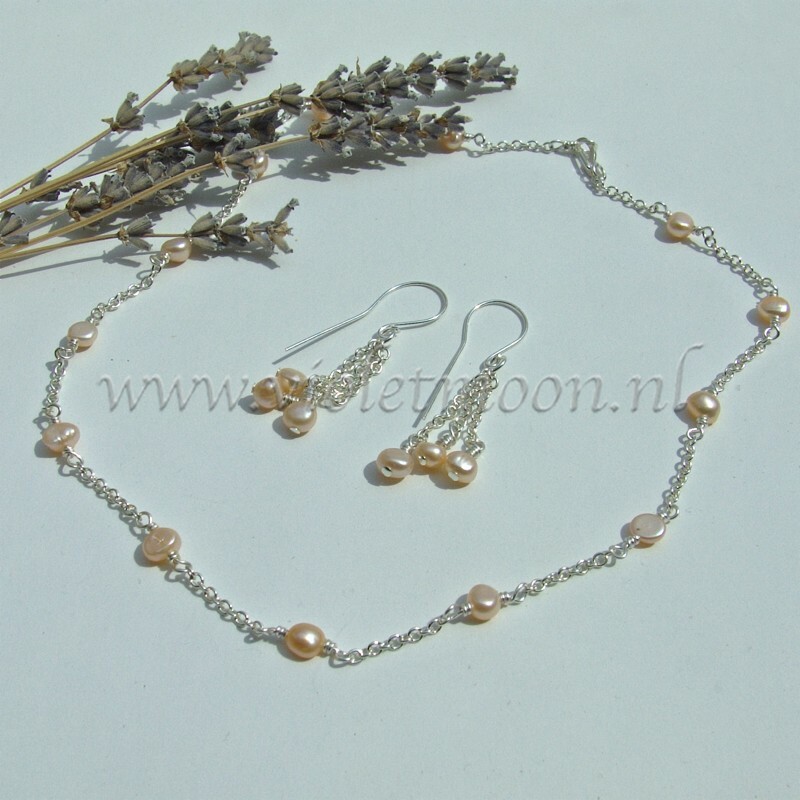 Fresh water pearls and silver-plate. 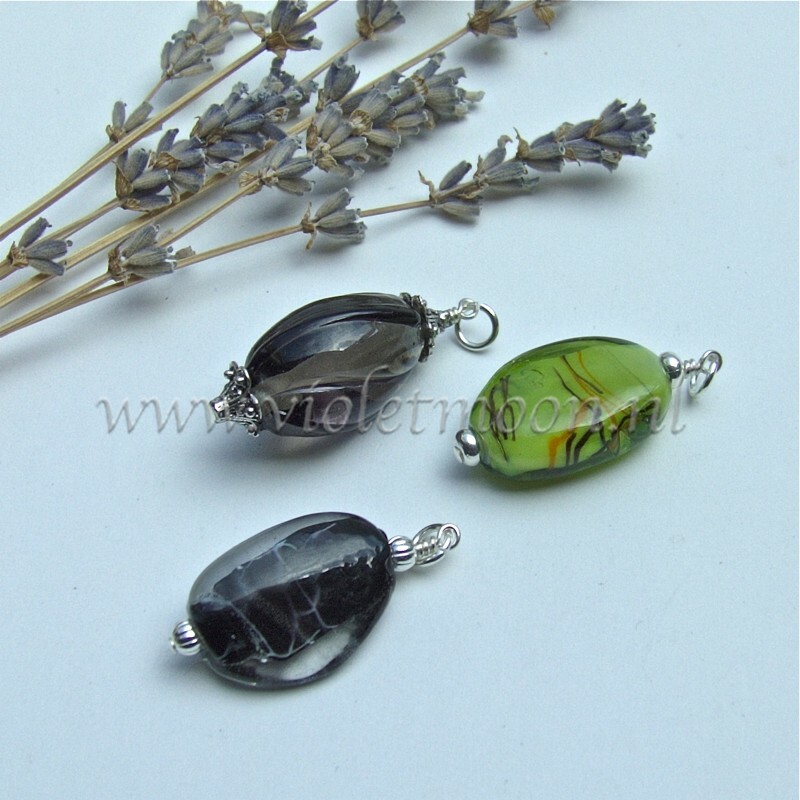 Fire-polished glass beads and silver-plate. 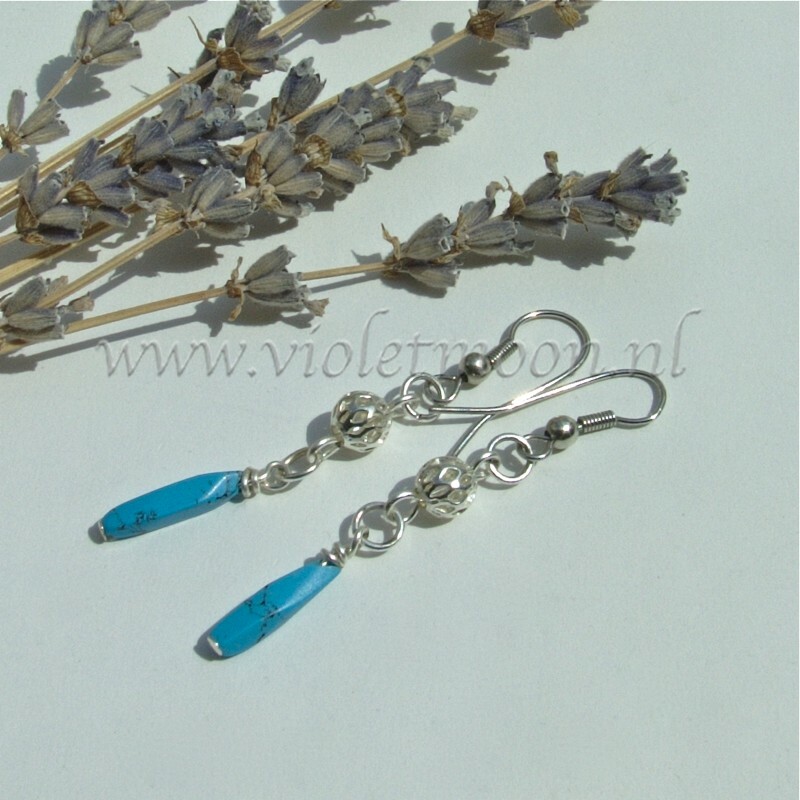 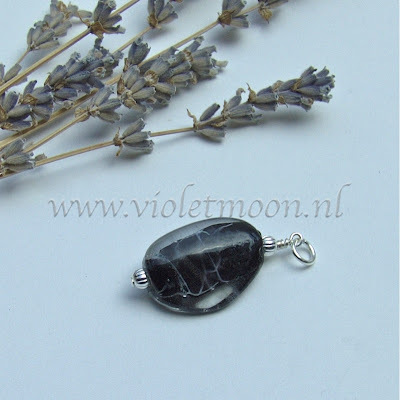 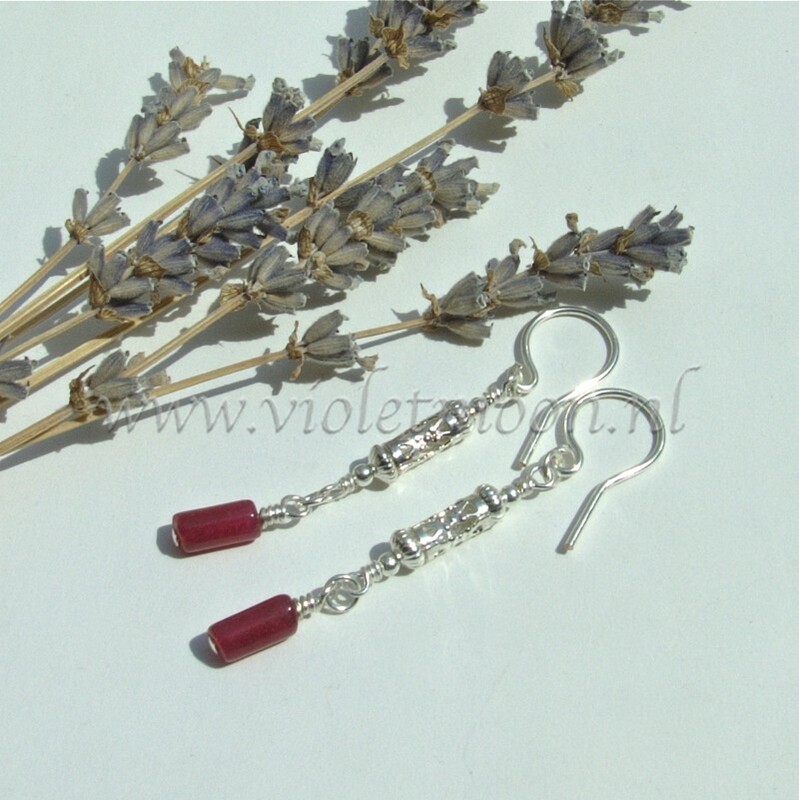 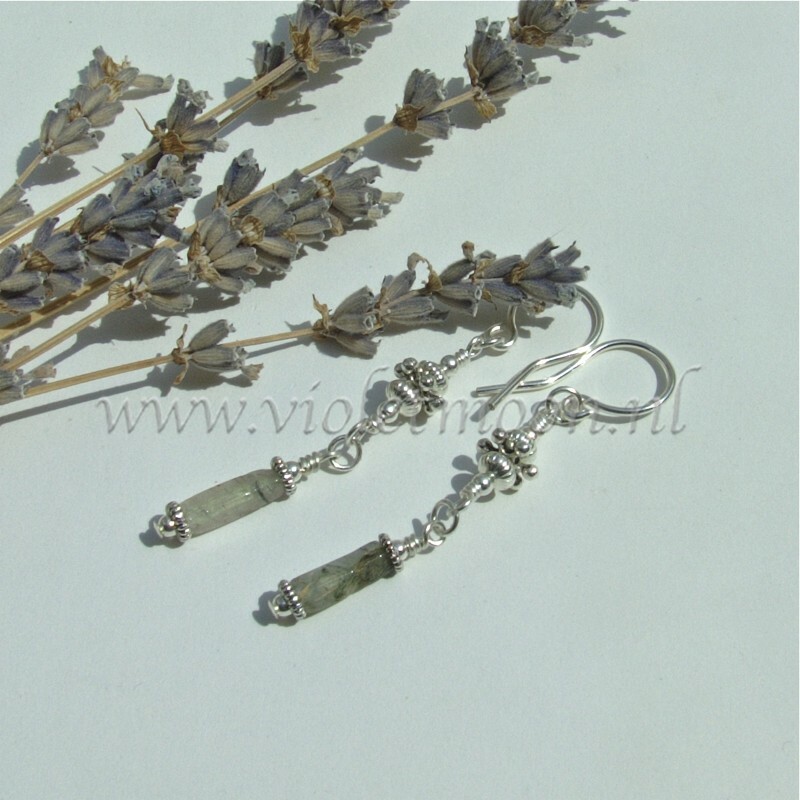 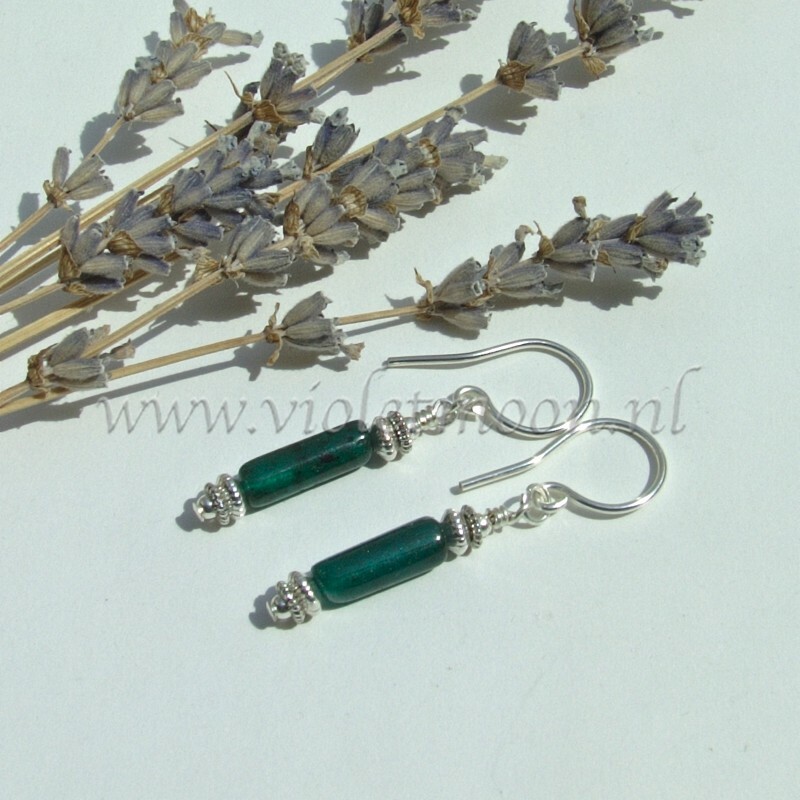 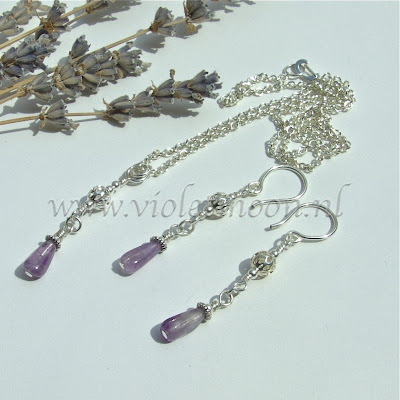 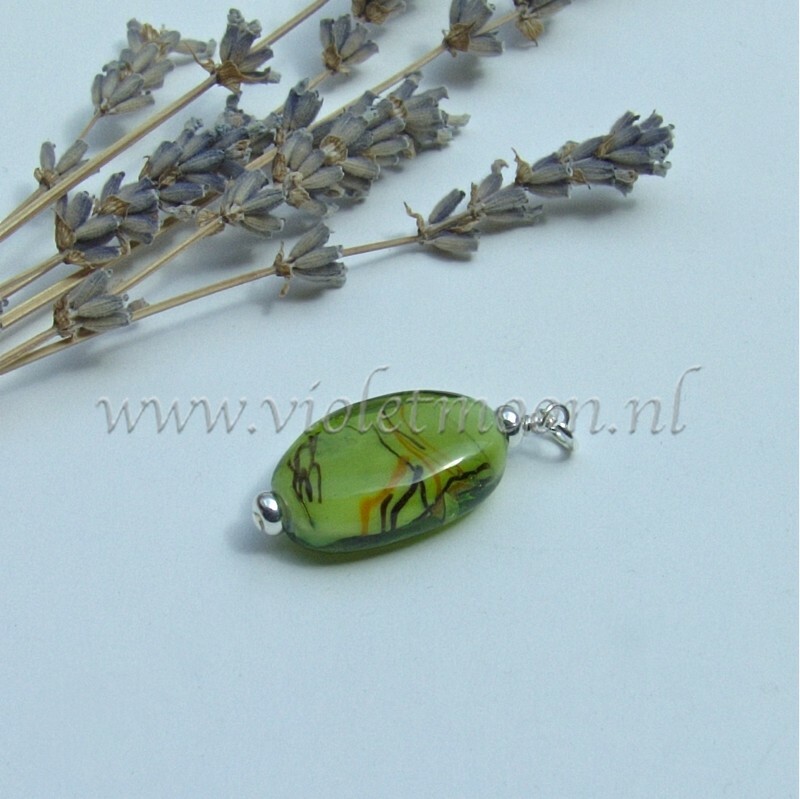 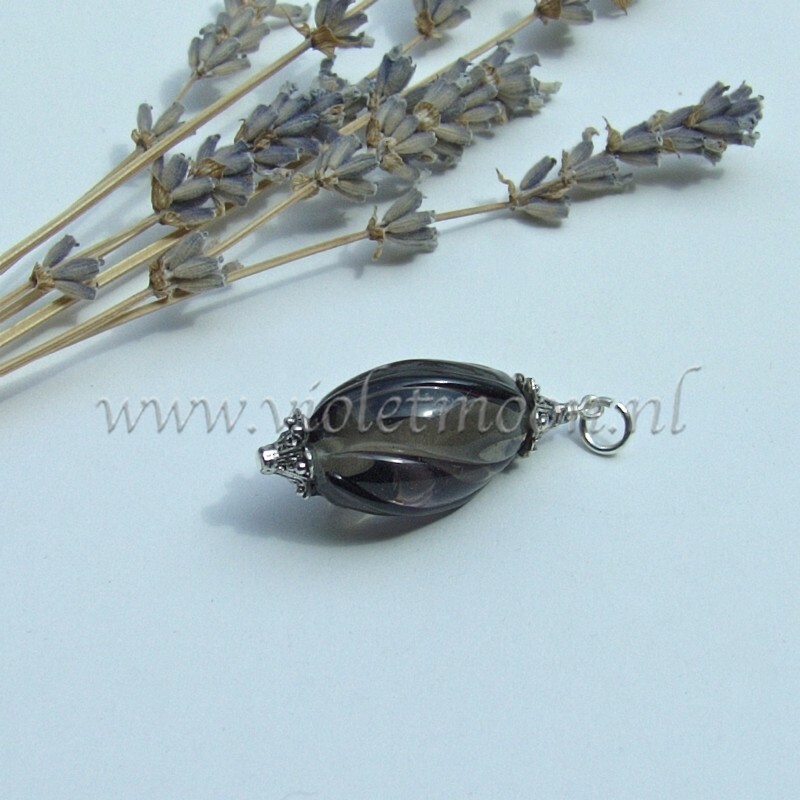 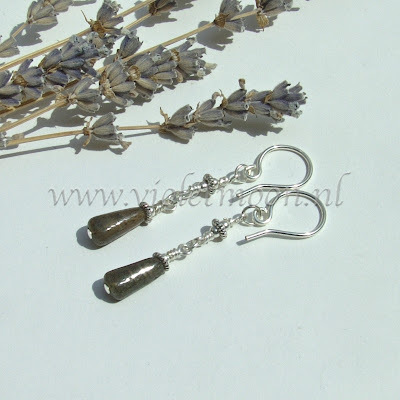 Bicone glas kralen en silver-plate.